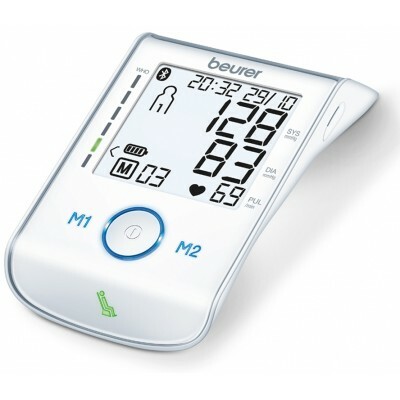 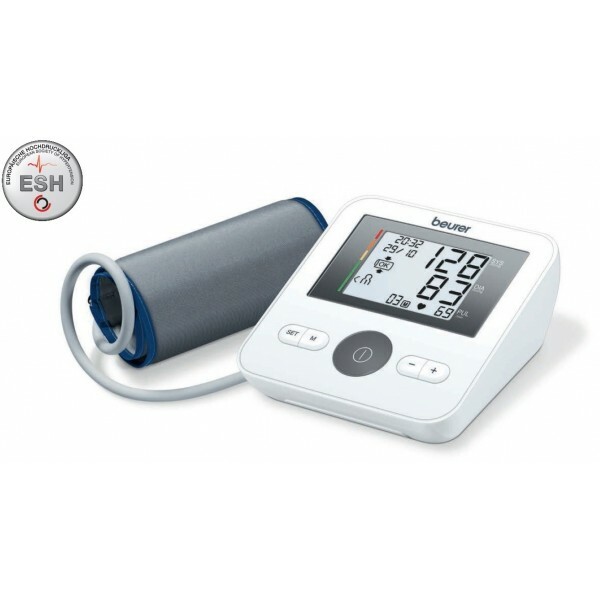 BM 27 is a modern upper-arm blood pressure monitor with cuff wrapping guide. 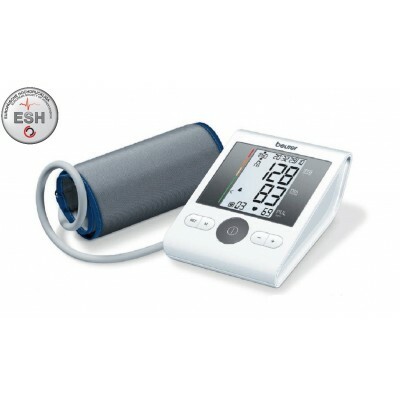 Our blood pressure monitors offer a graphical interpretation of the measured values of blood pressure. 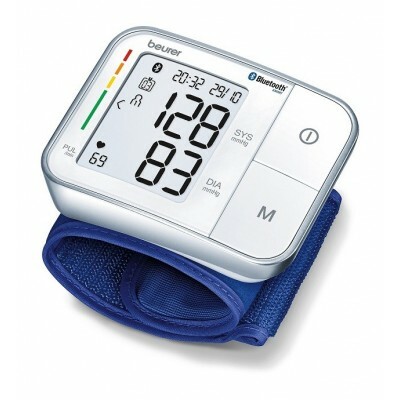 This means: the immediate confirmation of the result by grading the blood pressure values, which makes it easy to instantly identify critical values. Our blood pressure monitors are fully automatic and have the arrhythmia recognition. 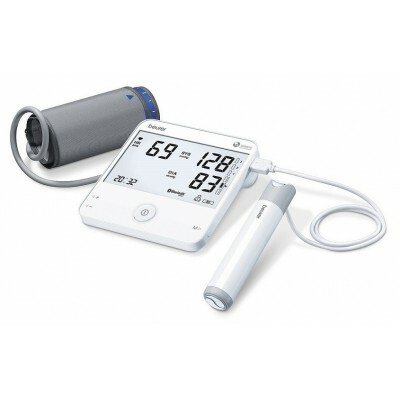 Modern upper-arm blood pressure monitor with cuff wrapping guide.